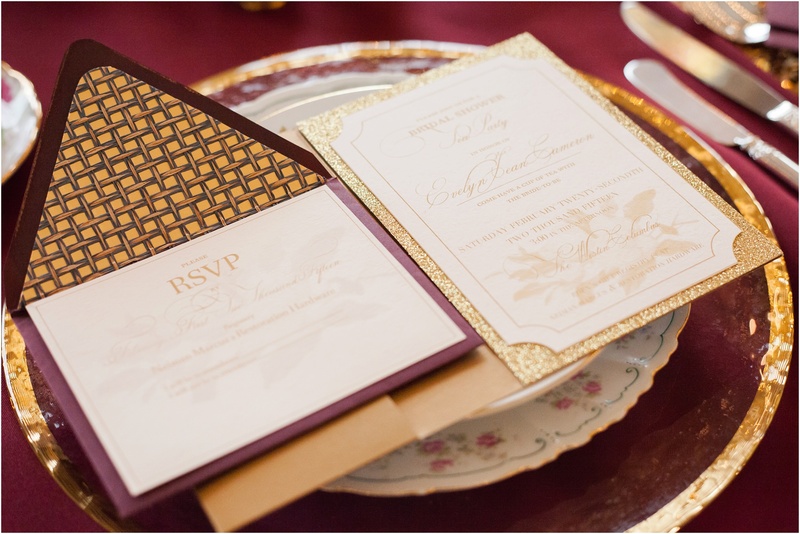 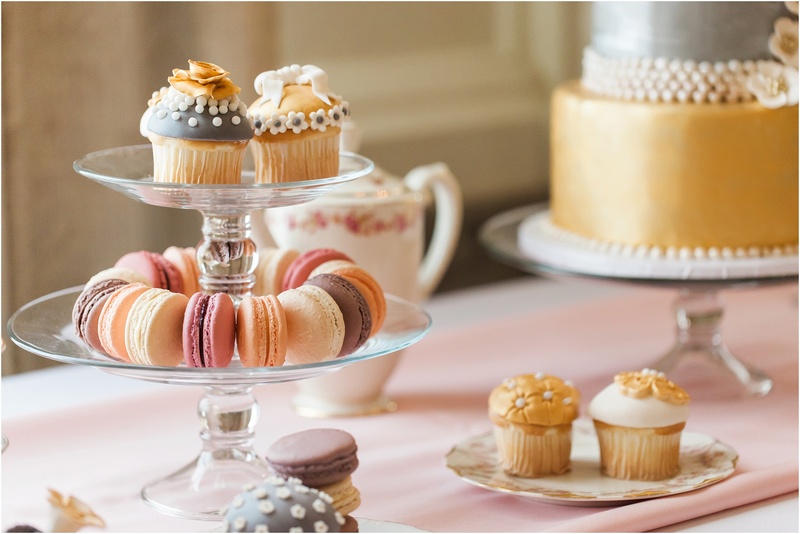 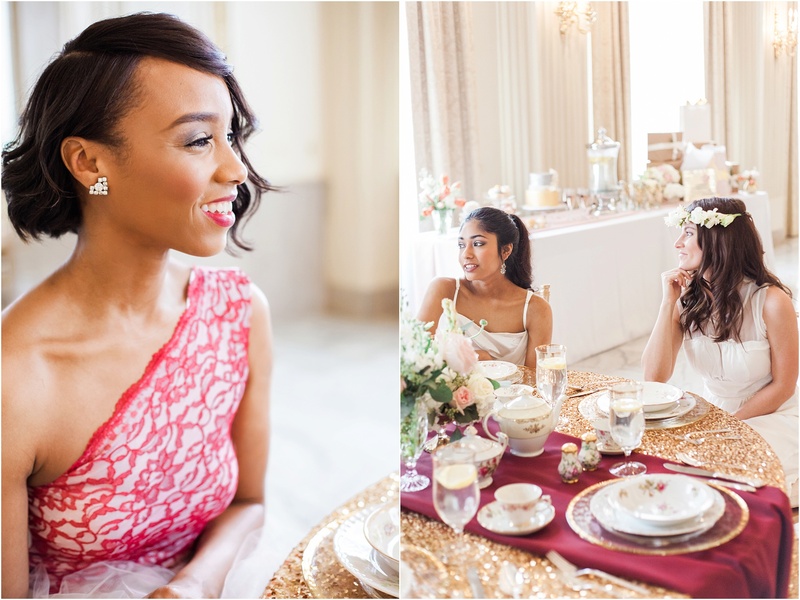 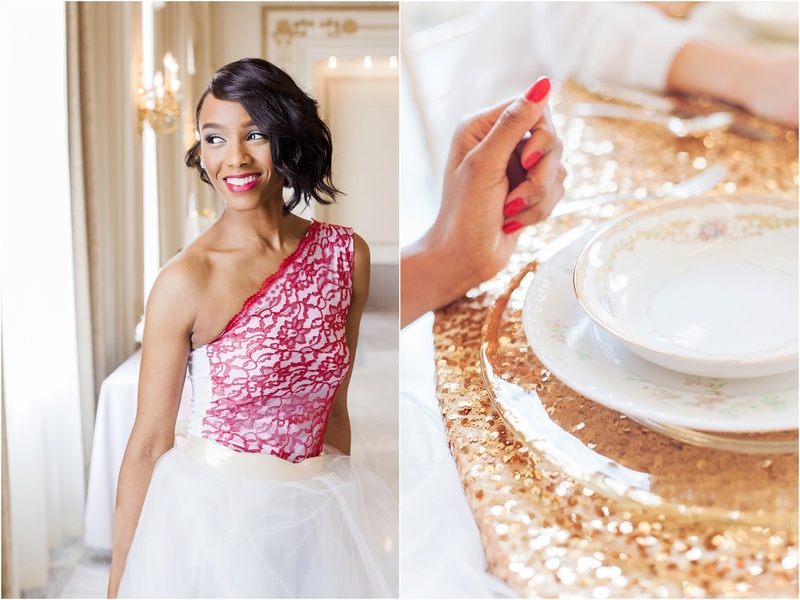 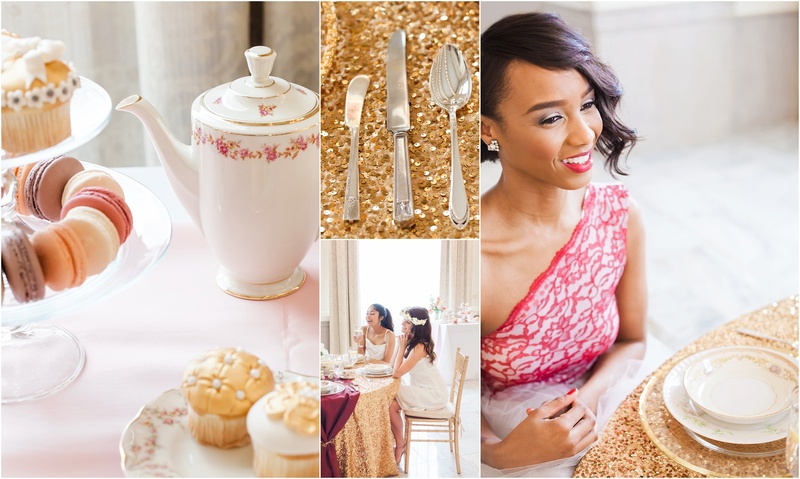 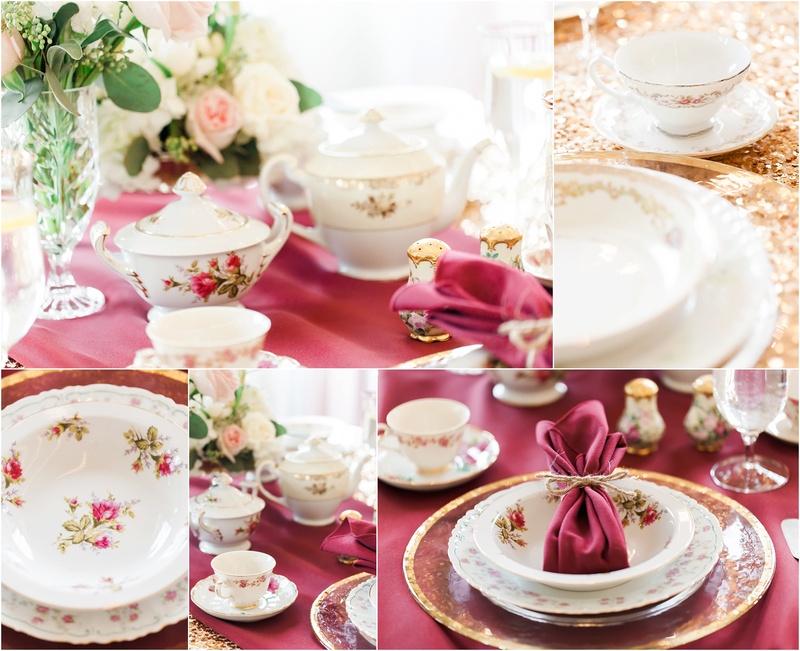 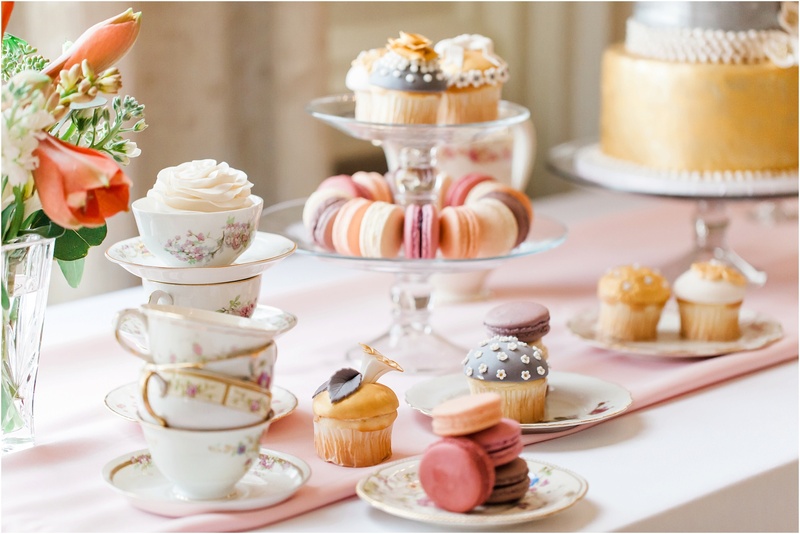 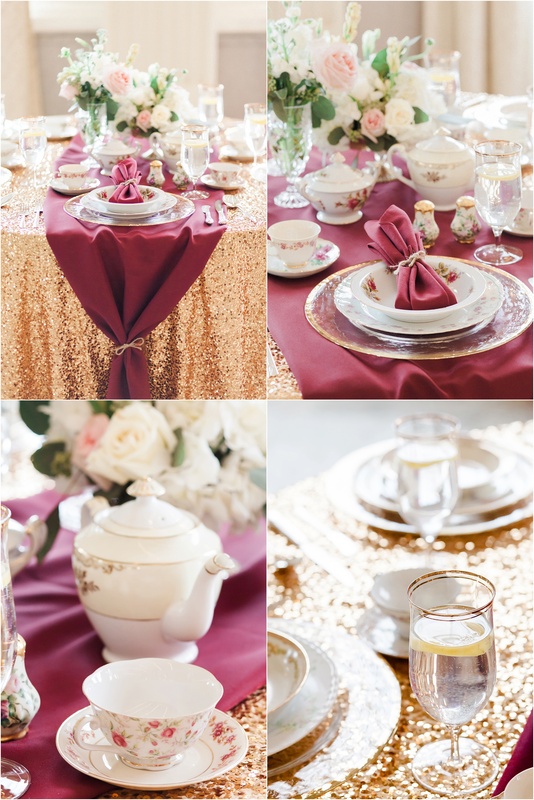 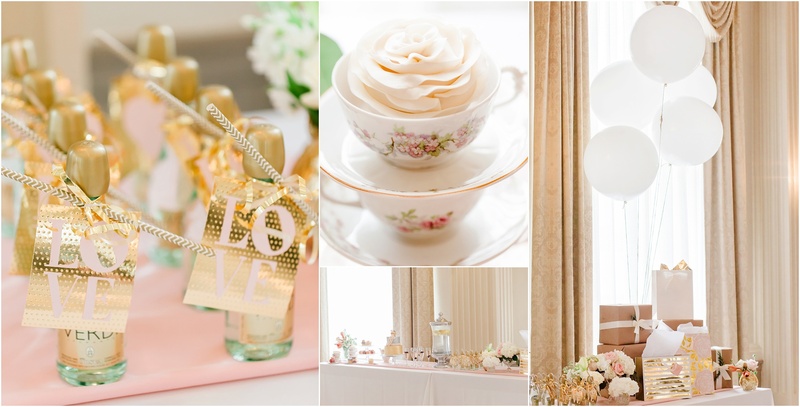 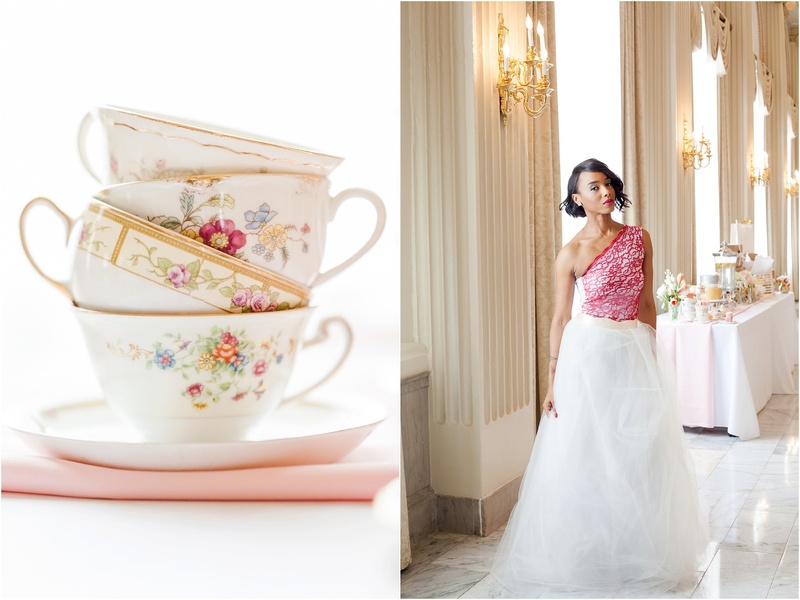 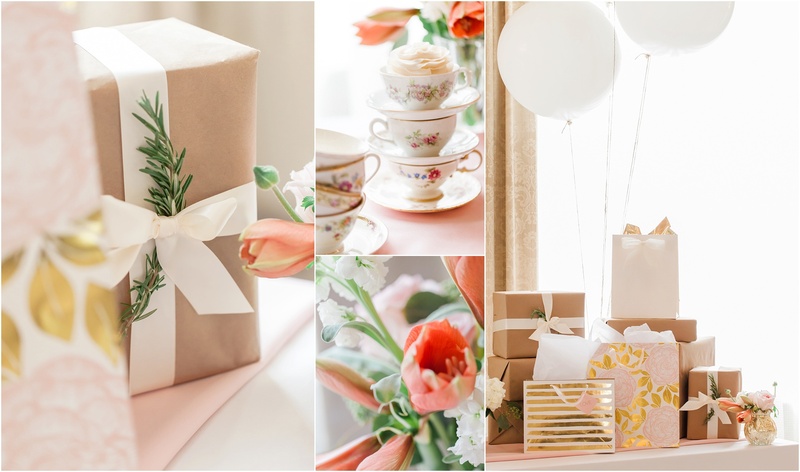 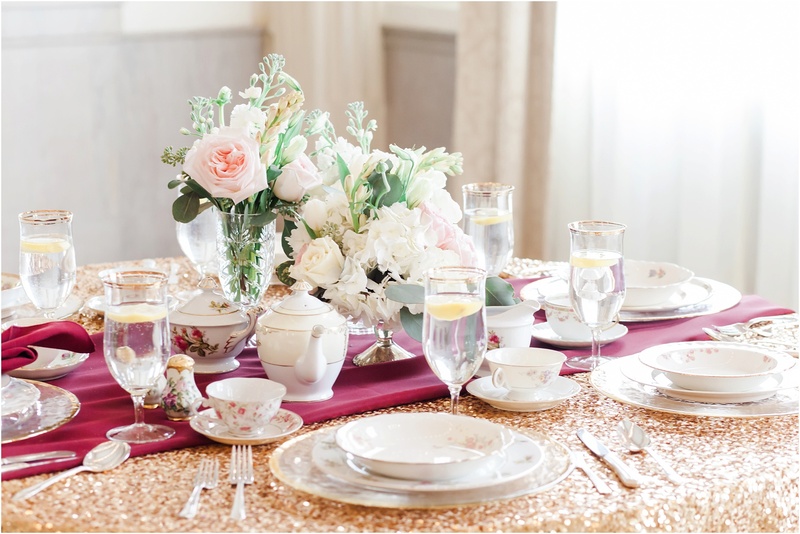 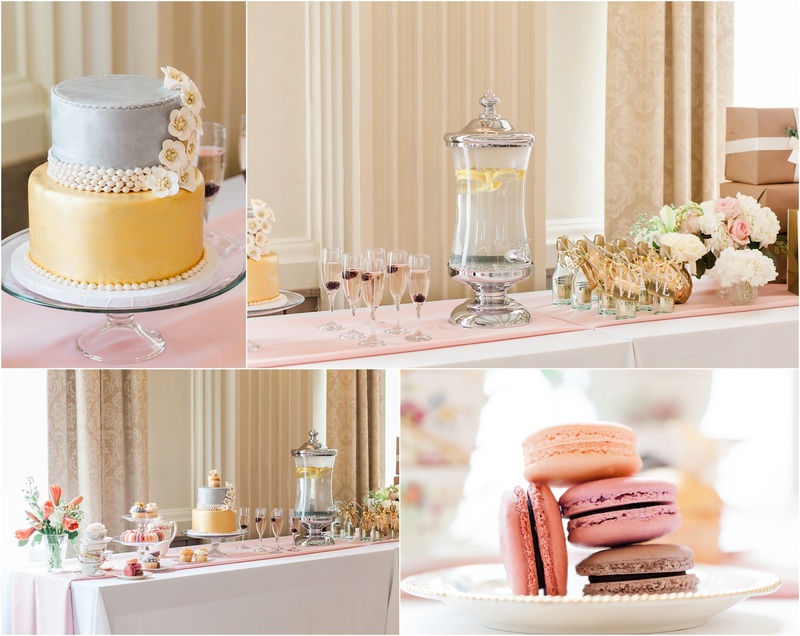 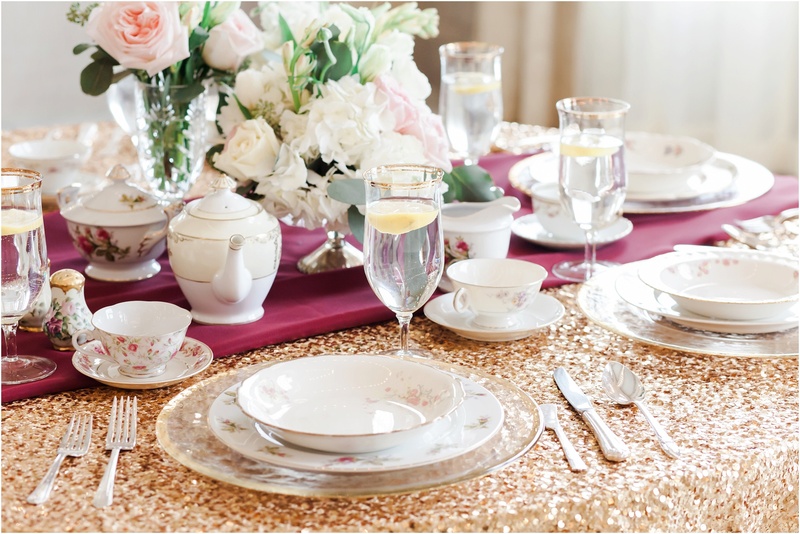 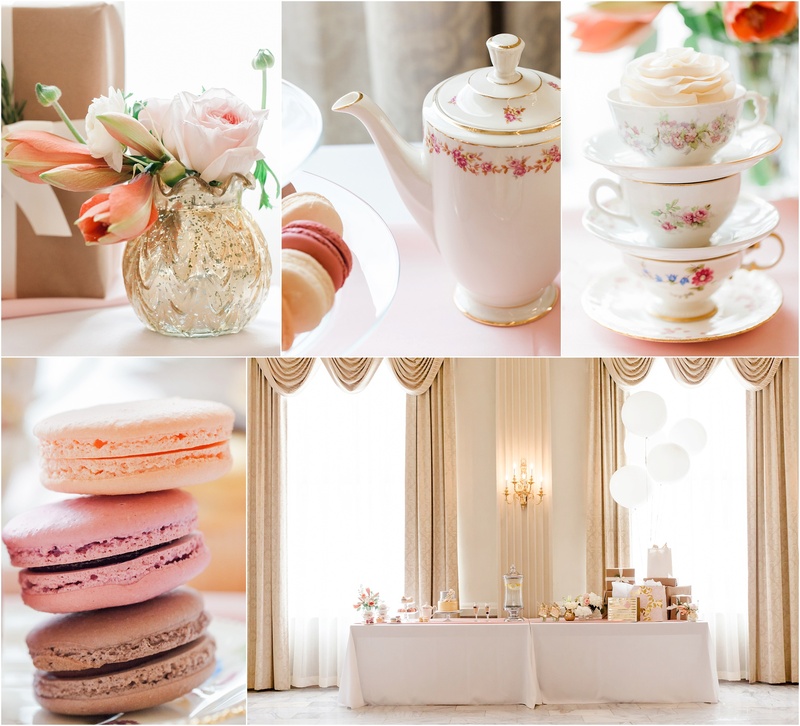 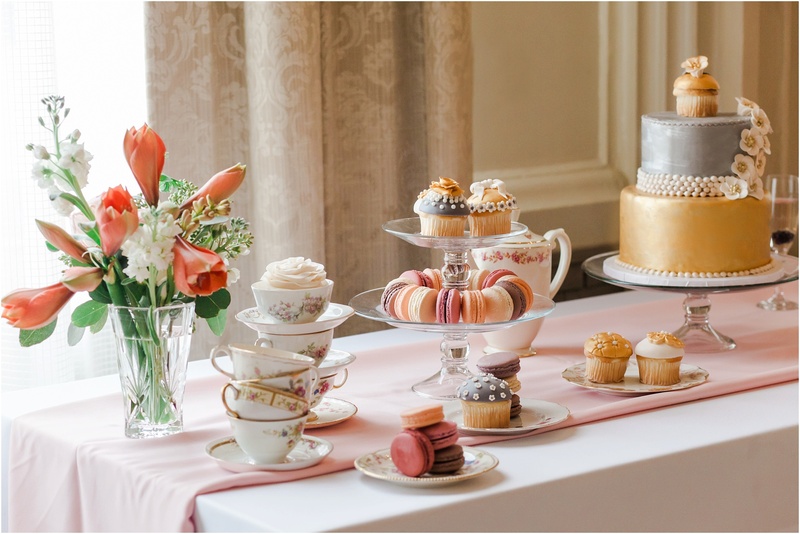 A few months ago I came up with the idea to photograph a stylized vintage tea party highlighting local vendors in their areas of expertise with an emphasis on Lubna Designs Beyond Bridal Collection. 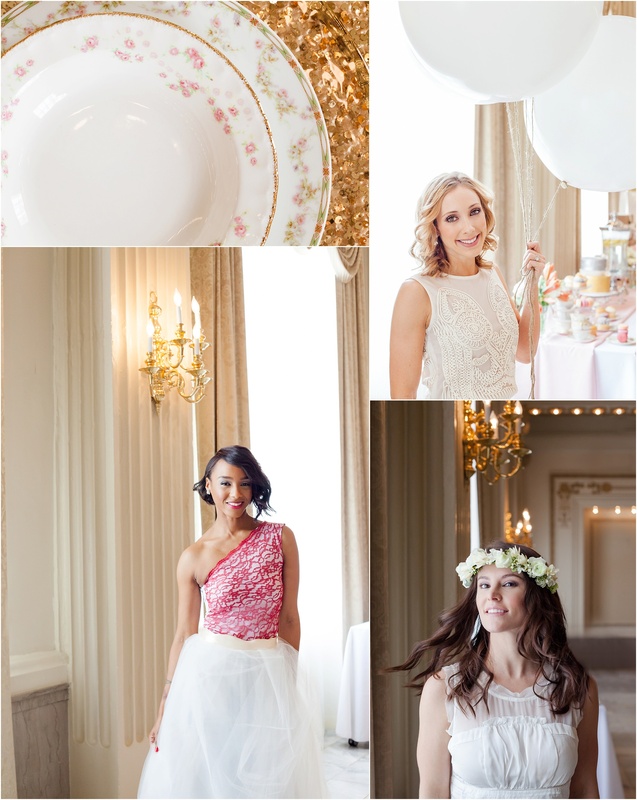 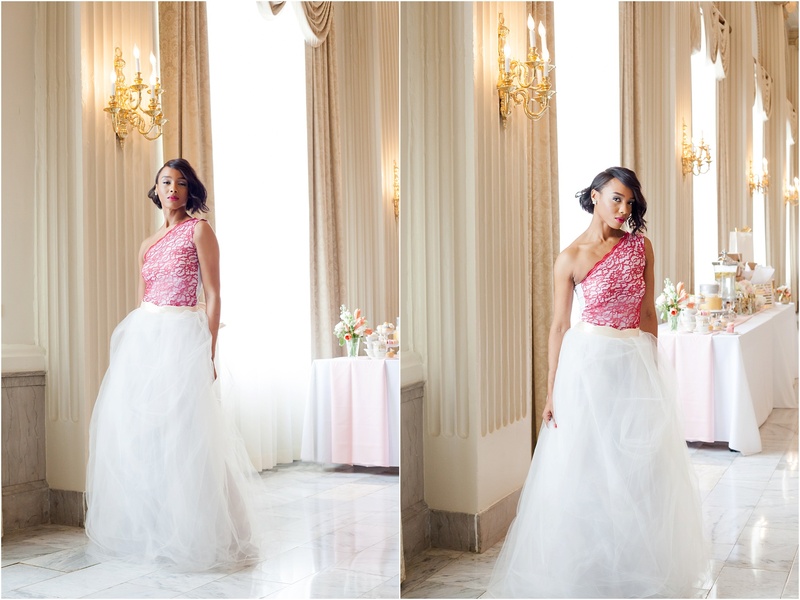 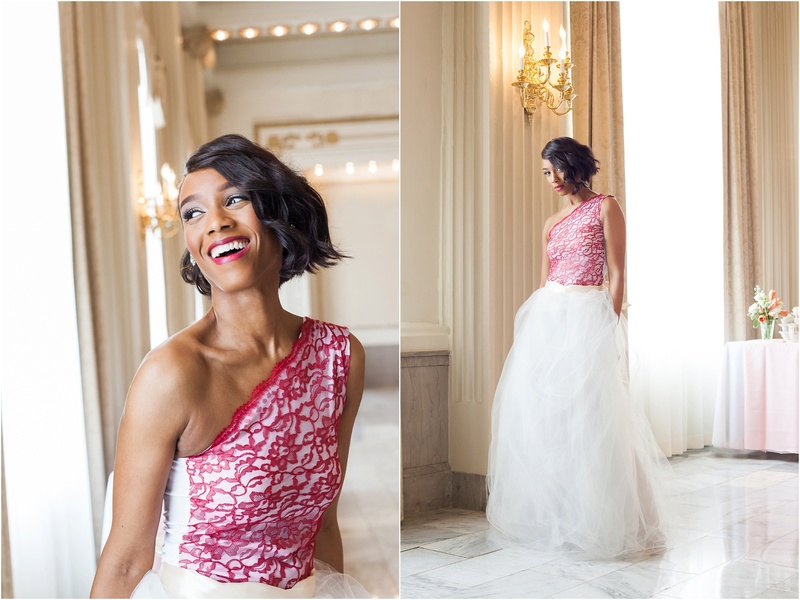 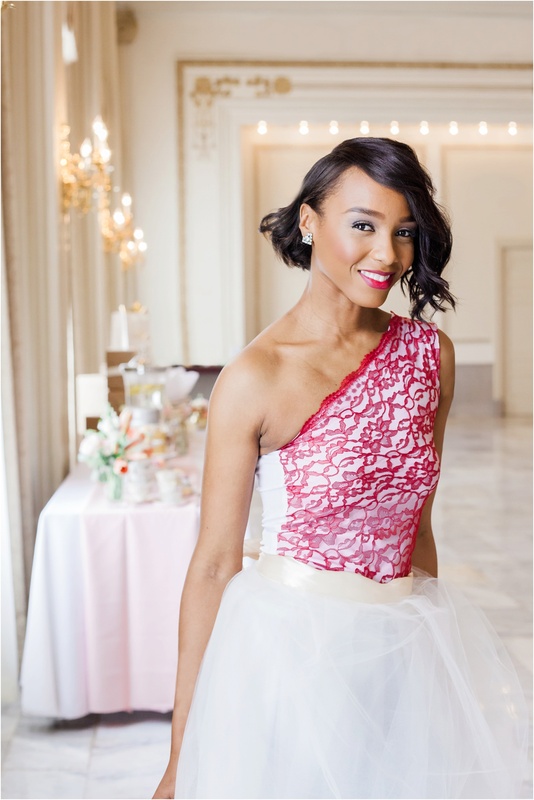 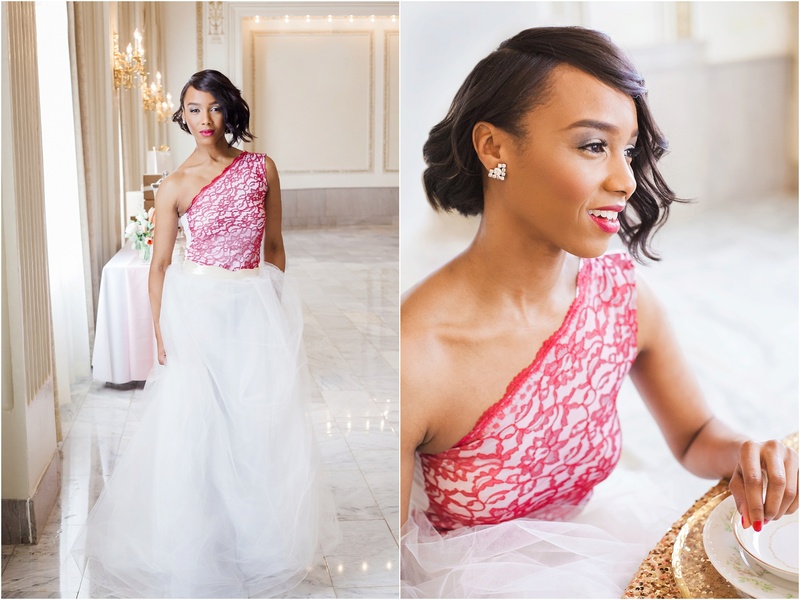 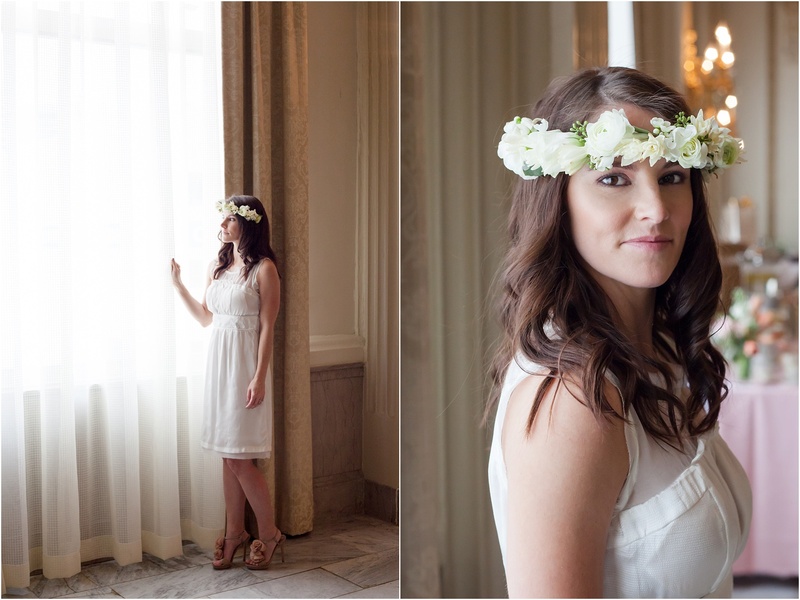 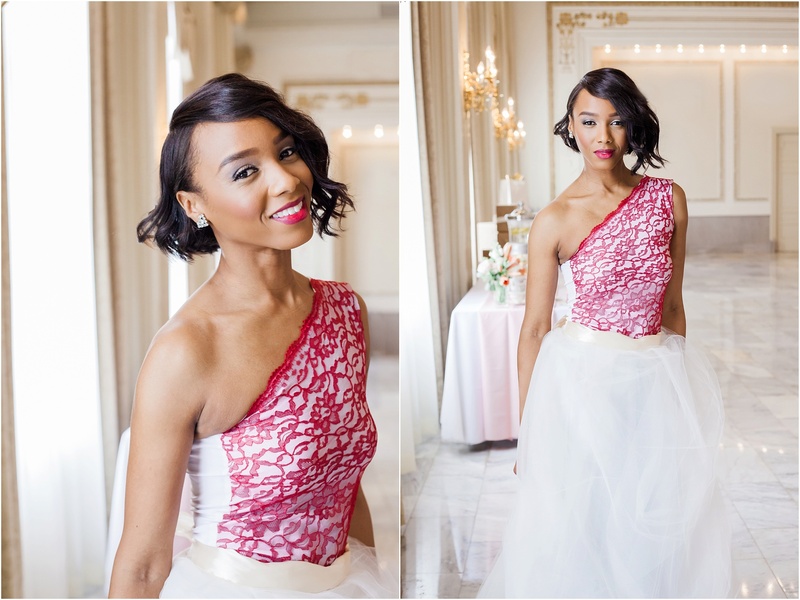 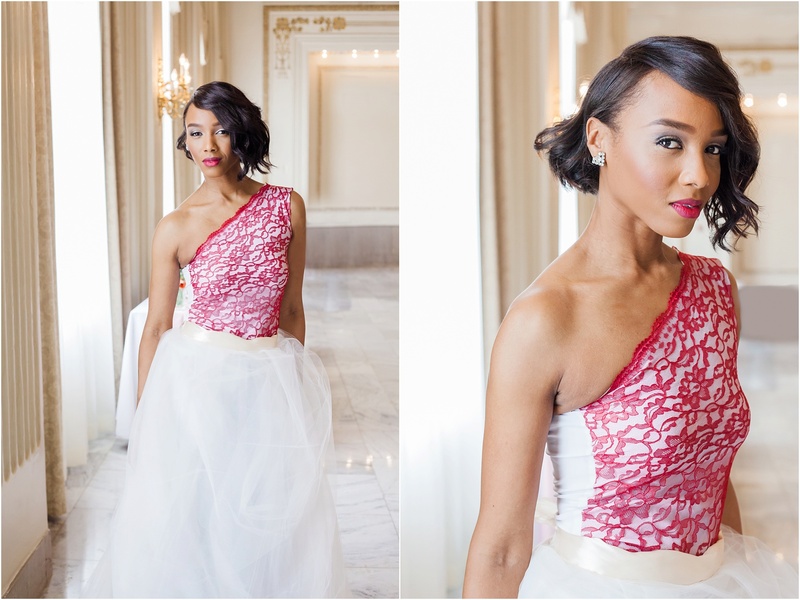 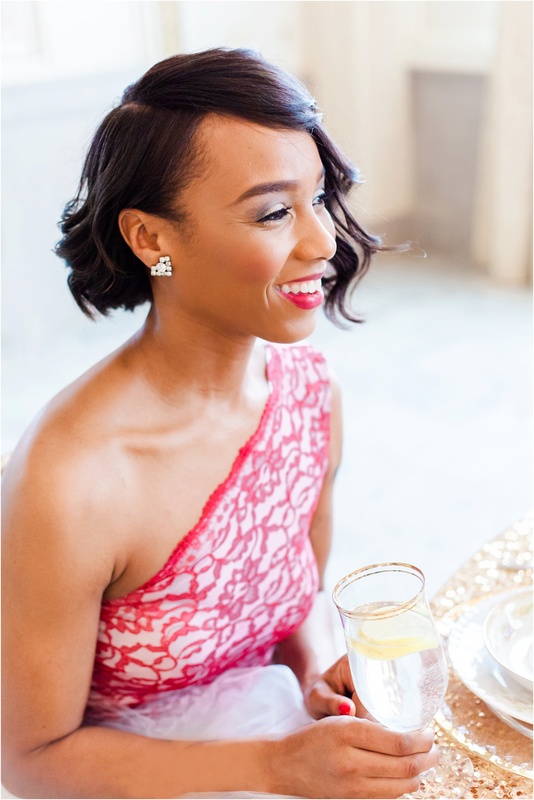 This shoot is unique in it’s kind because all of the ladies featured are styled brides. 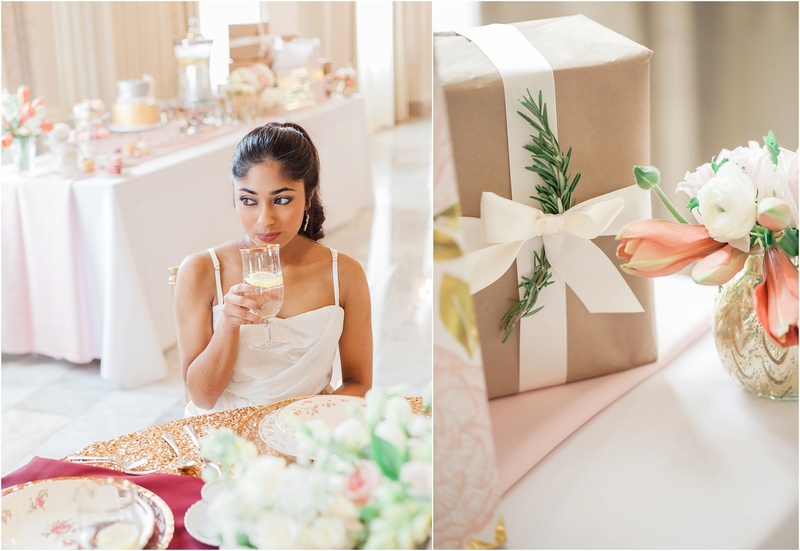 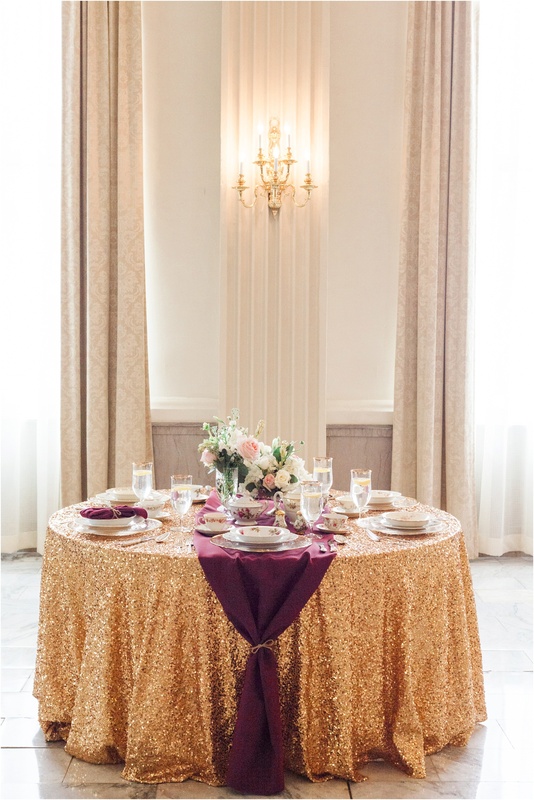 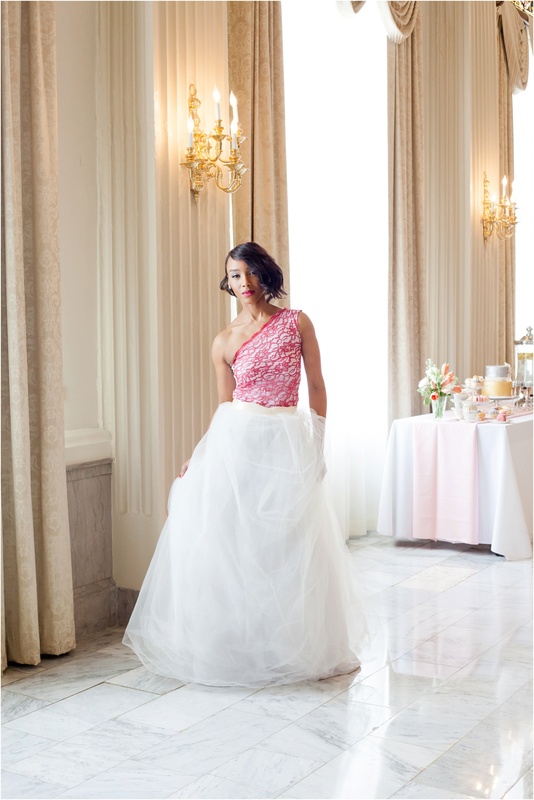 Lubna’s Beyond Bridal Collection is all about the events leading up to the wedding, the bridal shower, the girl’s night out, the rehearsal dinner and the engagement party. 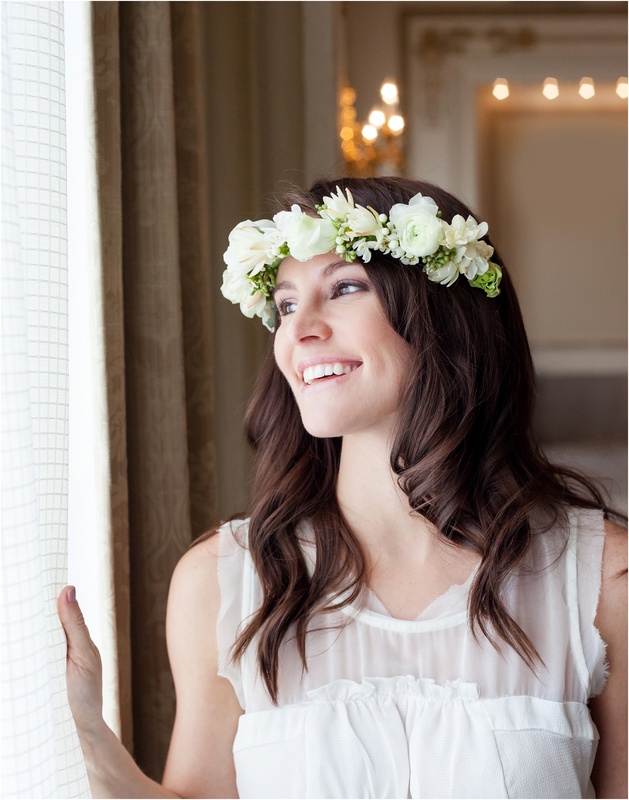 I wanted to marry the wedding and fashion industry together in my local market to show brides all of the possibility here in Columbus. 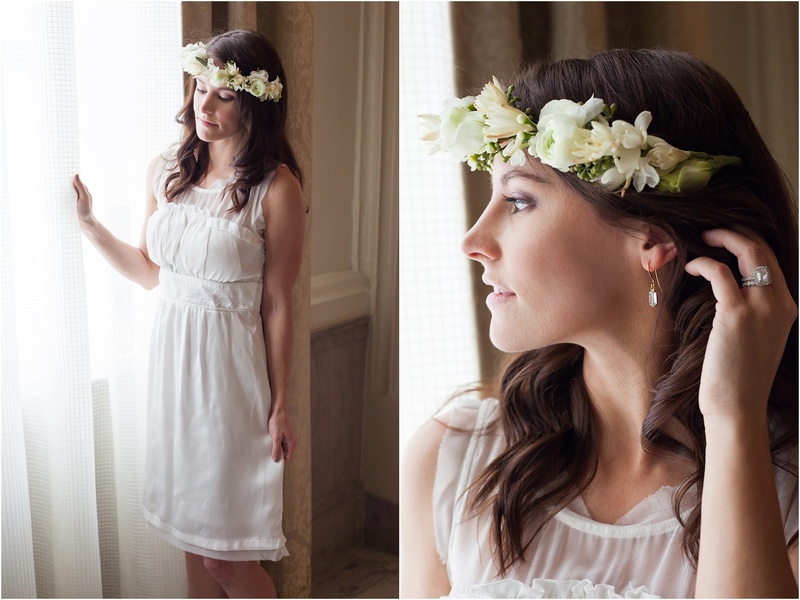 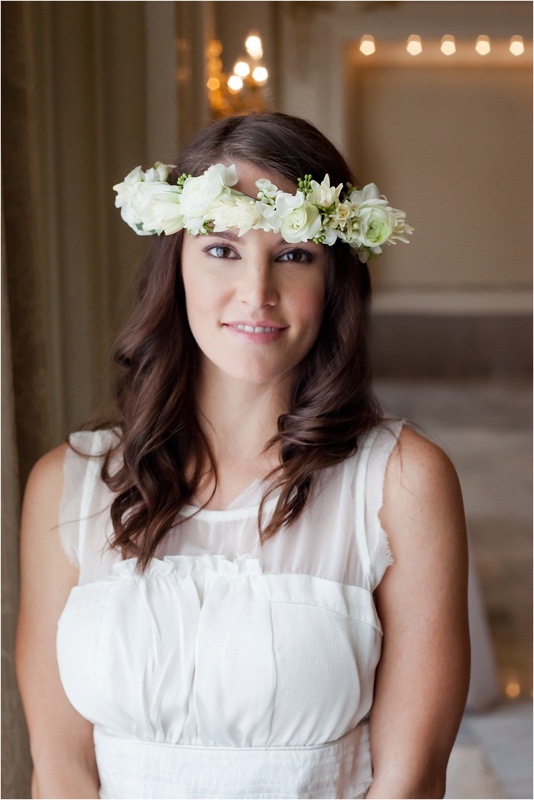 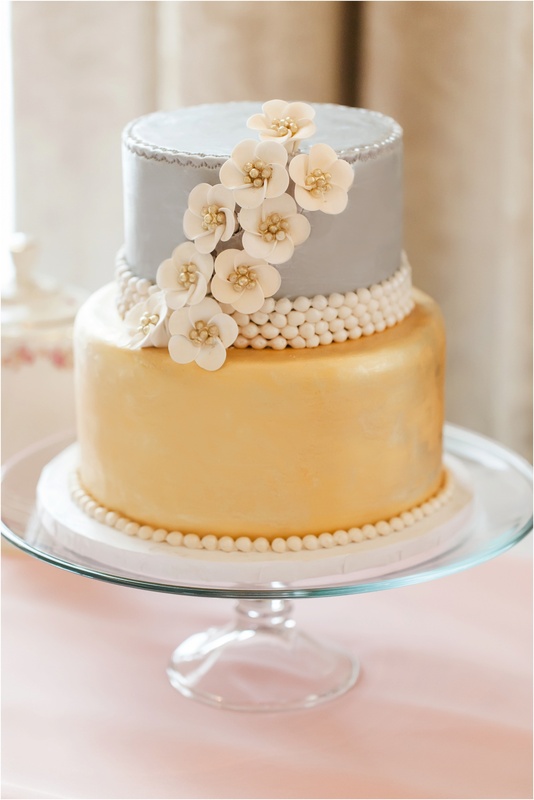 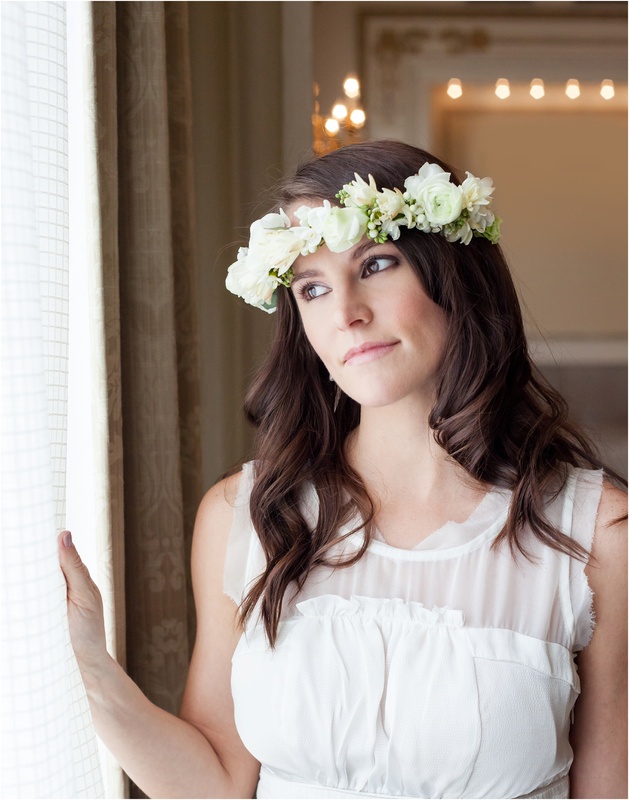 I also showcase some DIY projects for the crafty bride. 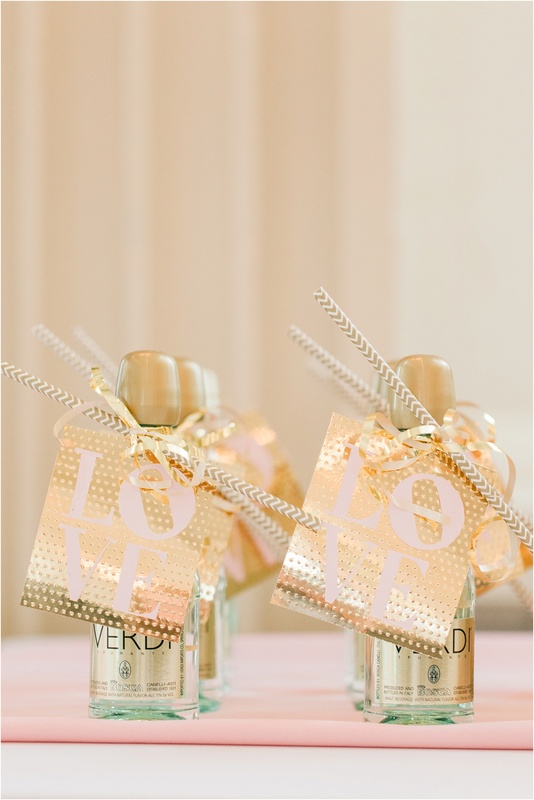 The “LOVE” tags and the invitations are DIY’s created by myself. 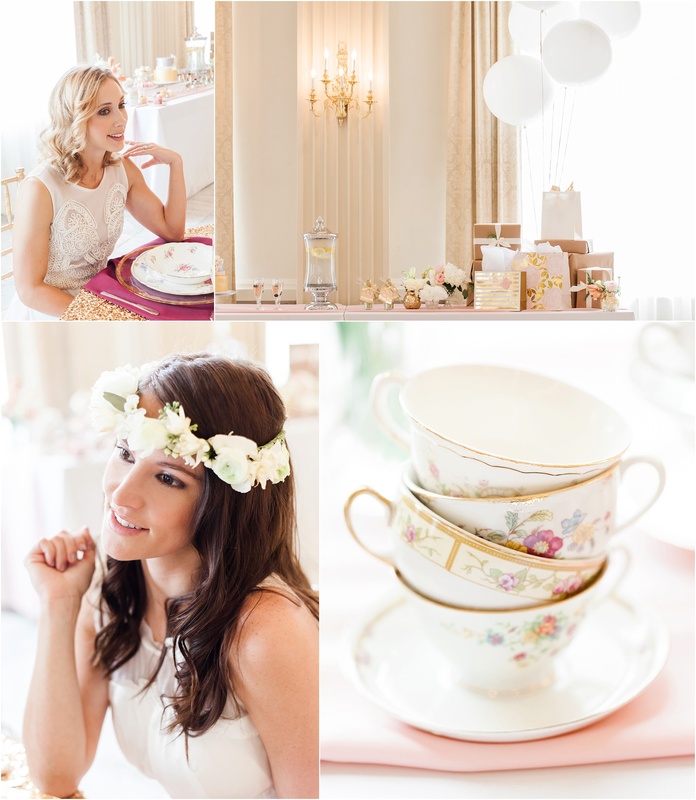 All of the vendors and people involved were super friendly and incredible to work with! 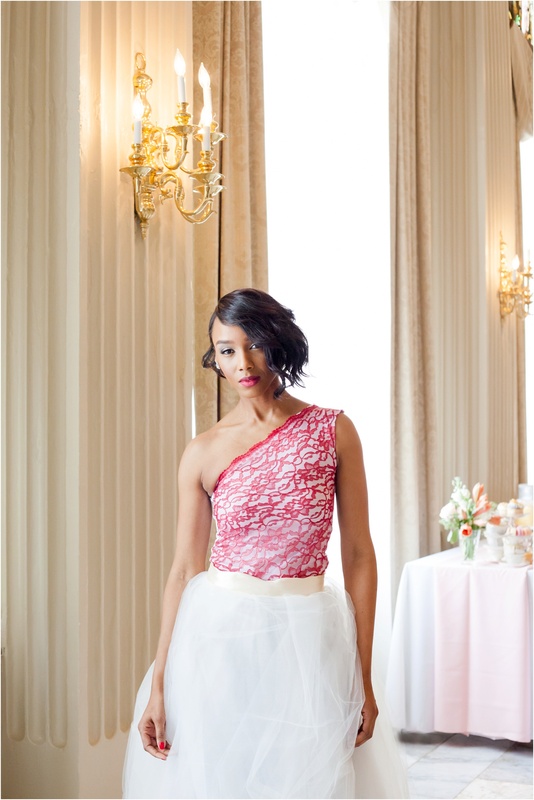 I am thankful for everyone who helped make this shoot possible.